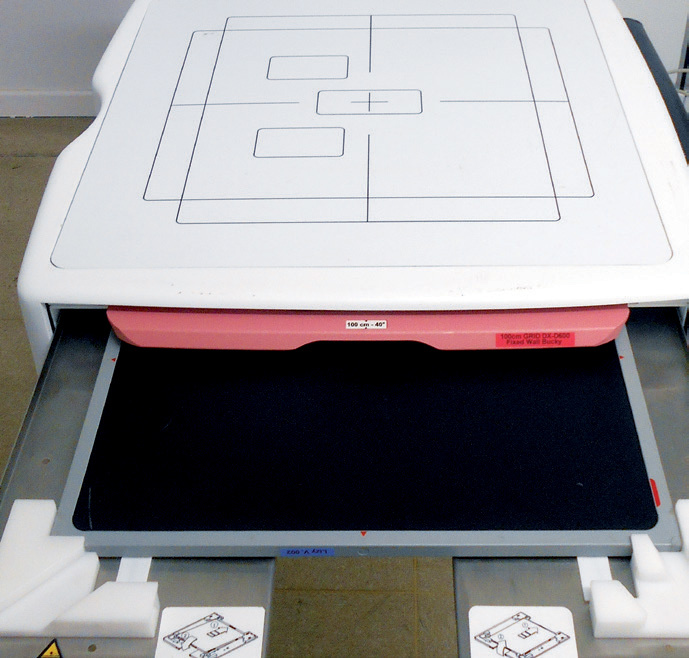 access to the patient for immediate positioning. 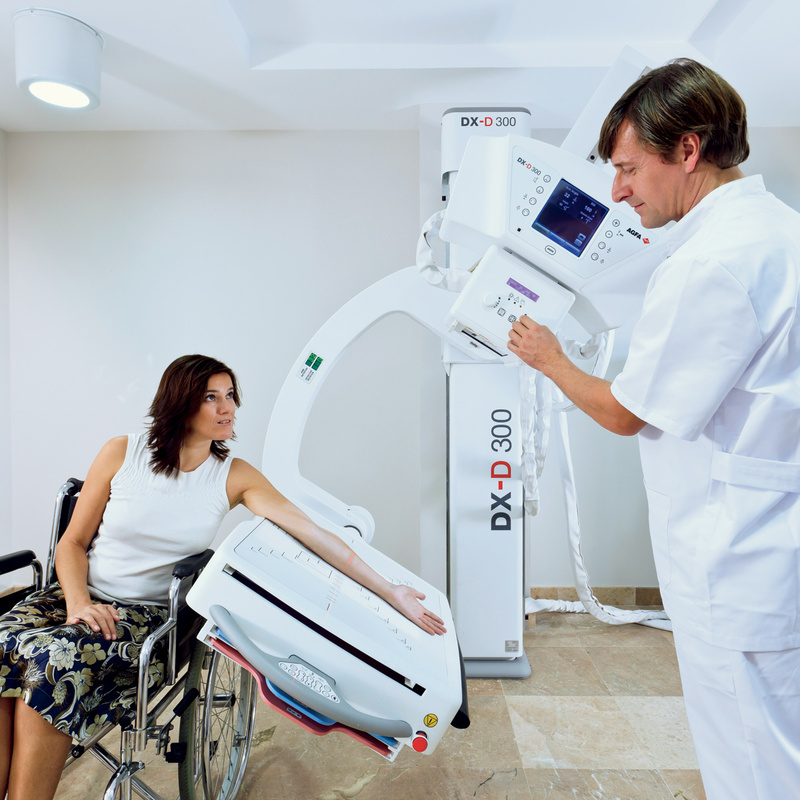 The combination of a single detector with a fully motorized positioner, and automatic collimation from the NX’s exam pre-sets, increases productivity and ergonomy for the radiographic technician. 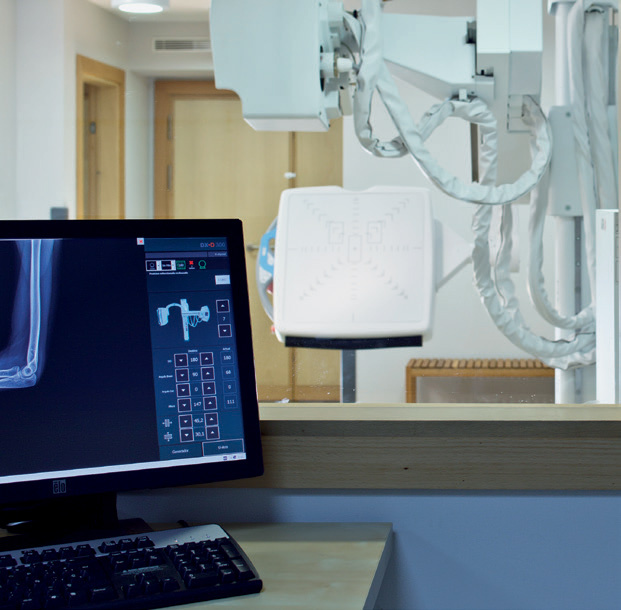 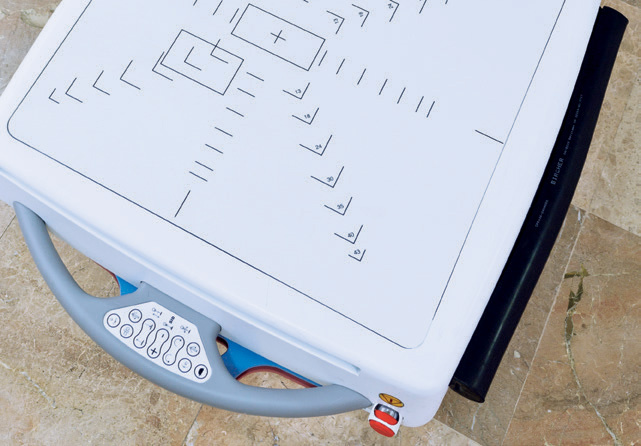 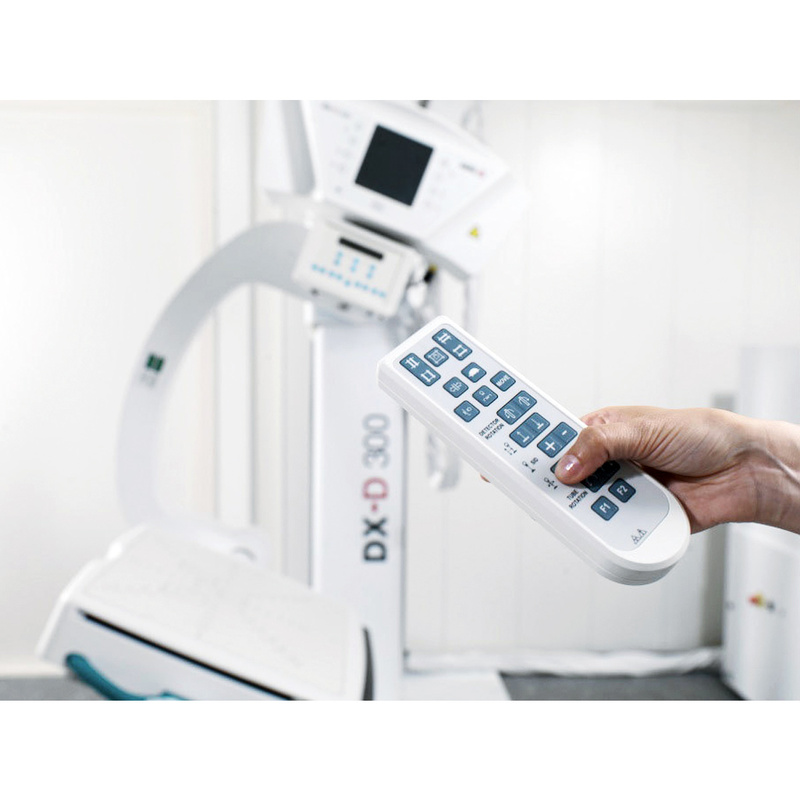 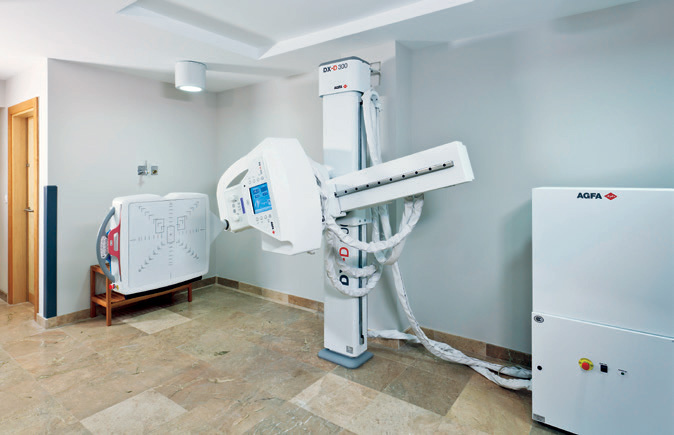 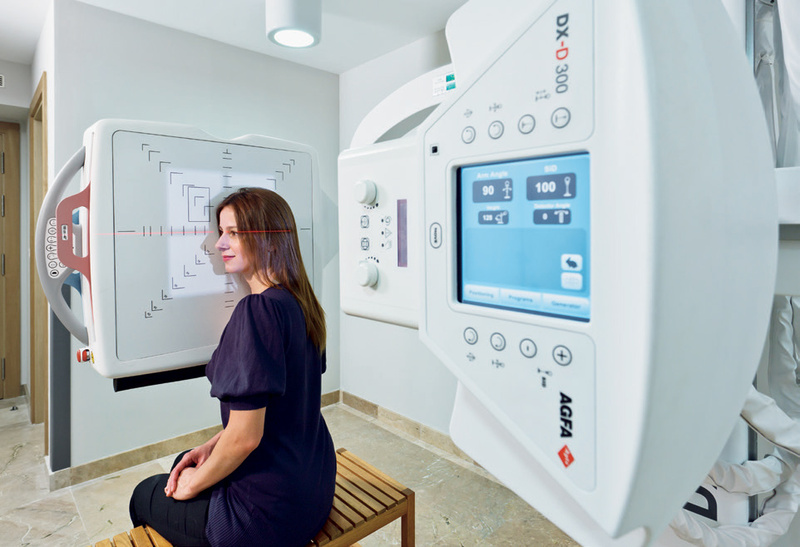 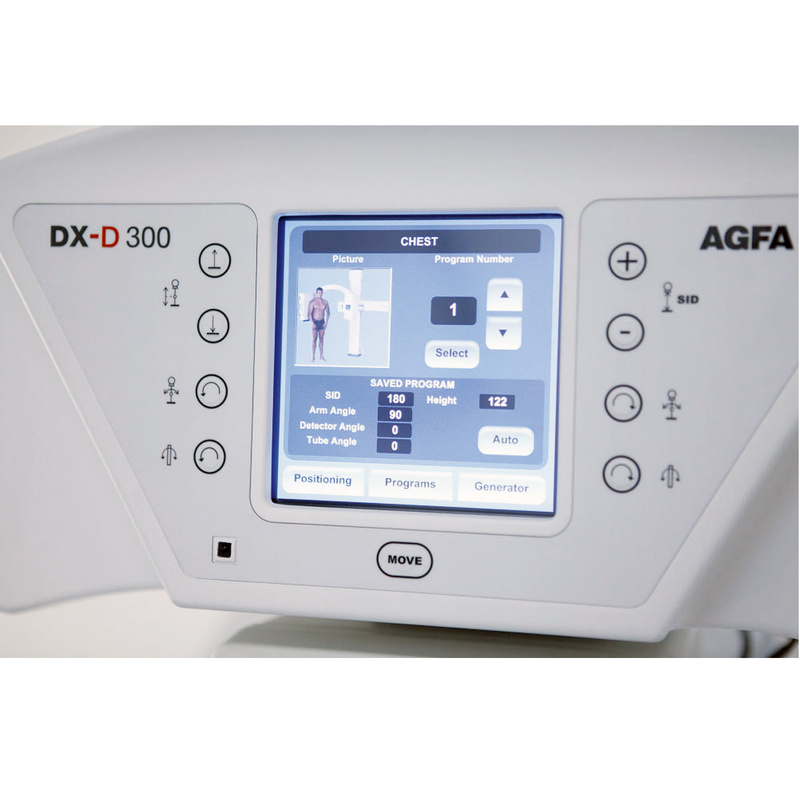 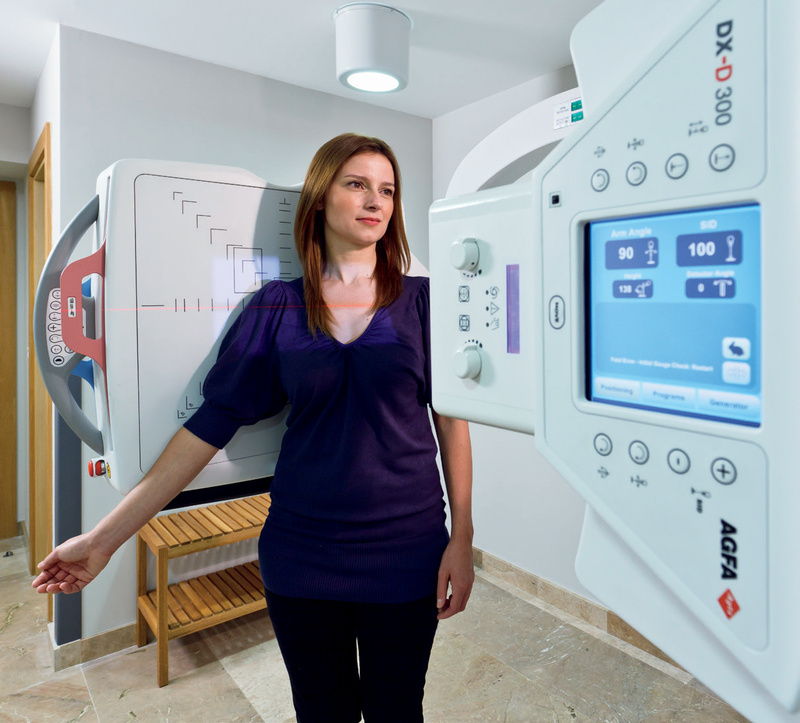 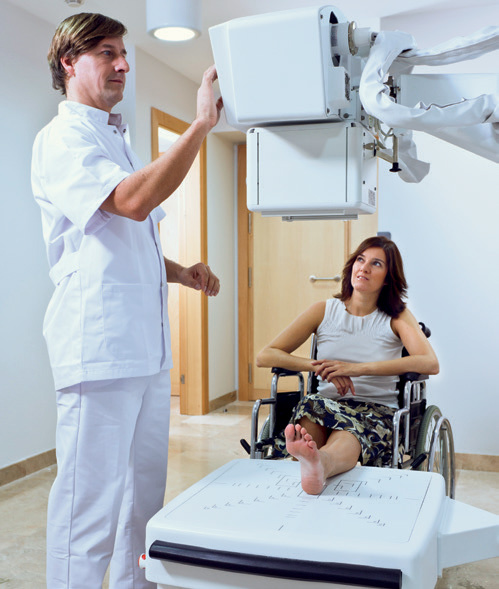 staff training costs, while the number of exams achieved per X-ray unit is greater than two times that of a conventional room, maximizing cost-efficiencies.